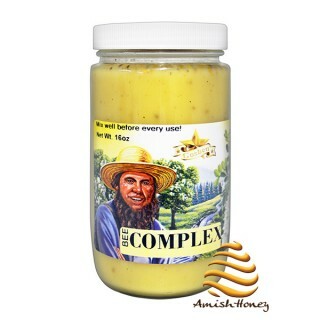 Bees bread is ideal food – it has all what is necessary for good health. 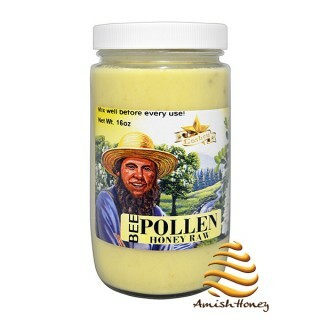 Scientist has determined, that among 100 years old peoples are many beekeepers, who Always were eating bee’s bread and pollen. 1. Bee’s Bread from wild flowers, meadows, forests. 2. 100 % natural and pure. 3. Around hives no agriculture, farmlands or industry. Bees bread consist little bit different than pollen’s. 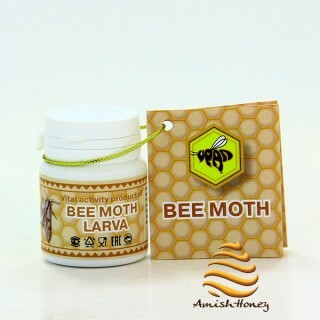 In bees bread consist several times more carbohydrates, lactic acid (amino-acids). 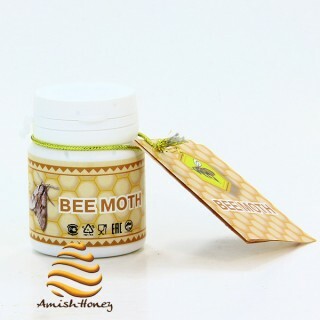 Bees bread has much more vitamins and its is bettrer absorbed by organism. Bee bread is about 20% proteins, 24-34% carbohydrates and 1,5 % of lipids. 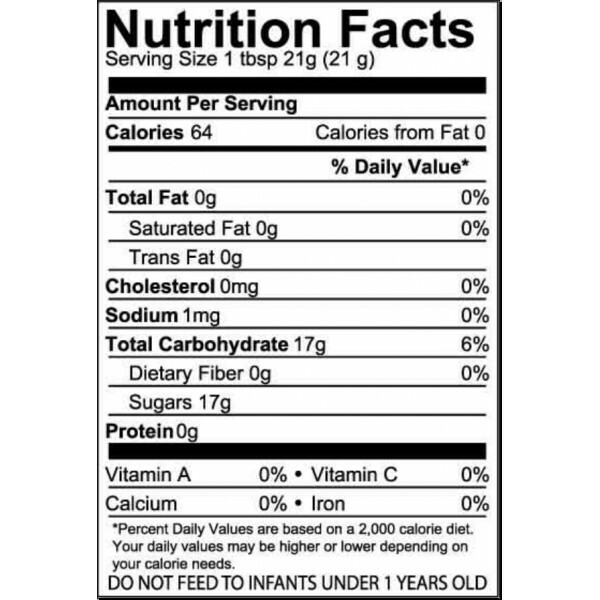 It has almost the same amount of calories as products from vegetables: flour, rice or peas. 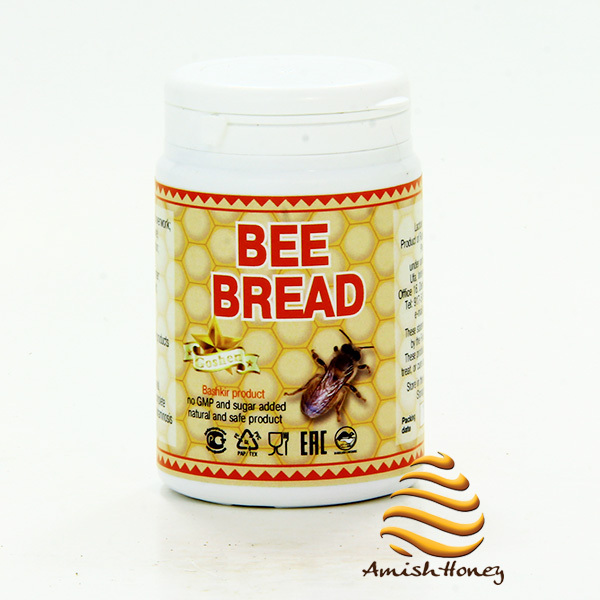 Bee bread has a large variety of minerals and has high quantities of iron, cobalt, phosphorus, calcium. It is one of the richest natural foods containing selenium Bee bread is also an excellent source of potassium and B-group vitamins. 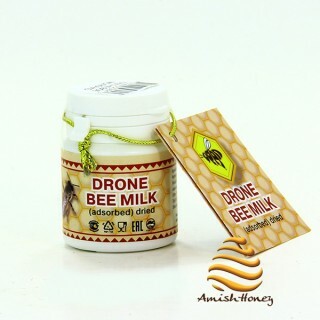 Amino acids, which are predigested for easy assimilation in the ratio that the human body needs, constitute about 15% of the dry substance in bee bread. 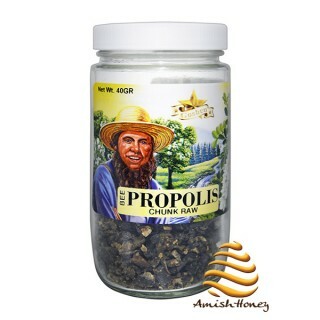 It is a natural bio-stimulative nourishing supplement rich in fitohormones, flavonoids, free amino acids, mineral elements and other active biological compounds, with bio-availability at least three times more than regular bee pollen. This complex of vital substances determines the bio-stimulating role of Bee Bread. 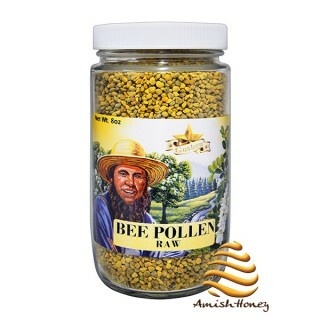 Bee Pollen is the male seeds of a flower blossom which has been gathered by the worker bees and to which special elements from the bees has been added. The bees collected and stored the pollen in their hives. 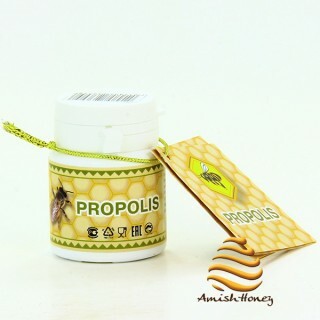 It is collected on the legs of bees and formed into granules as they move from the flower to flower looking for nectar. When the bee brings pollen back to the hive, they put it into the comb cells. 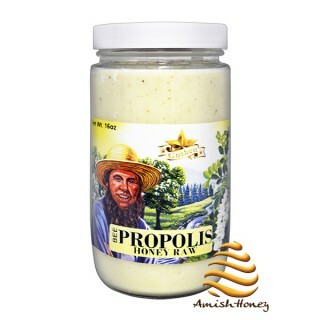 After the cell is filled up to 2/3 with pollen, the rest is filled with honey and finally sealed with wax. After three months of fermentation the sweet and sour tasting beebread is ready.